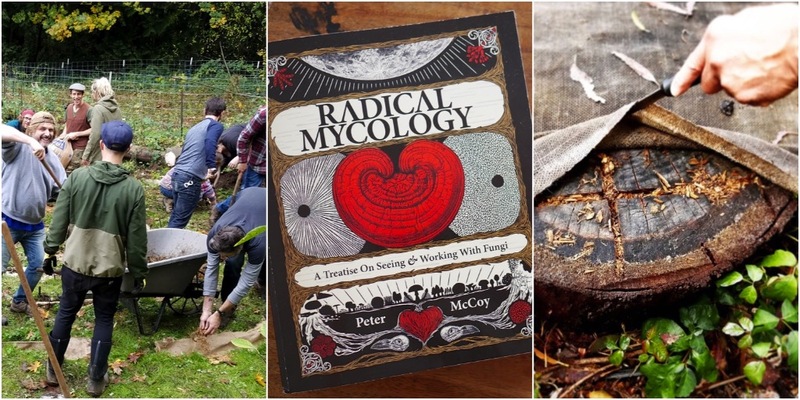 Join us with Radical Mycology author Peter McCoy for a unique workshop on how to use fungi and mushrooms effectively in your permaculture designs, projects and thinking. Suitable for anyone wanting to work with fungi in their permaculture projects, from beginner to advanced. 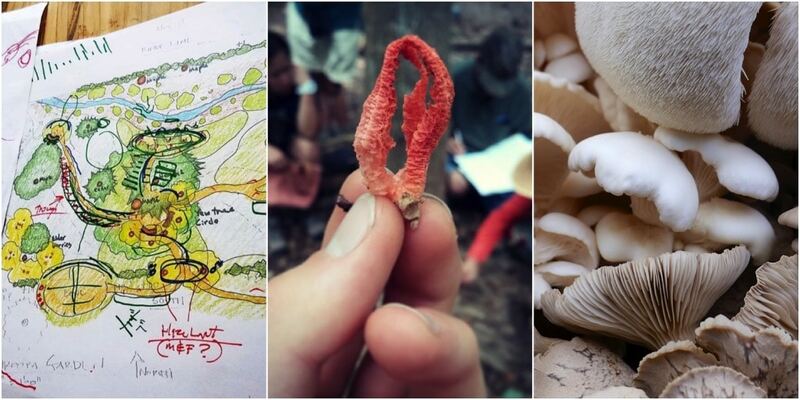 This weekend will include super accessible mushroom cultivation techniques, exploring medicinal applications and wildcrafting, through to mycoremediation and more . 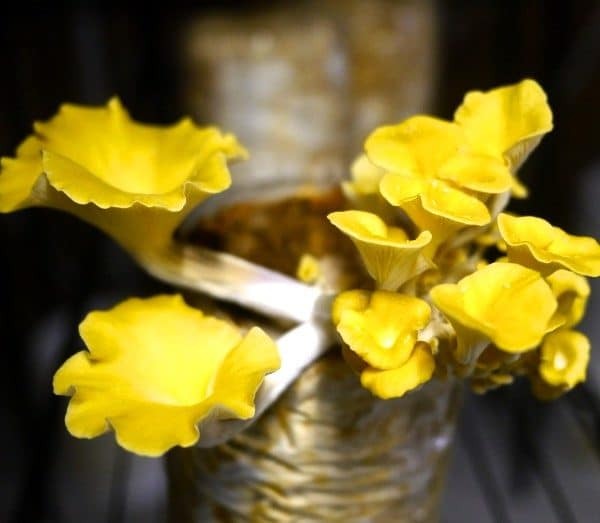 You will learn how to reduce waste, grow food and medicine, and heal soil and people – and all with fungi. Held at Milkwood’s home base, the iconic permaculture property Melliodora designed by David Holmgren, course participants will be making, culturing, learning and growing for the weekend in the setting of one of the best and oldest examples of temperate permaculture homestead design. 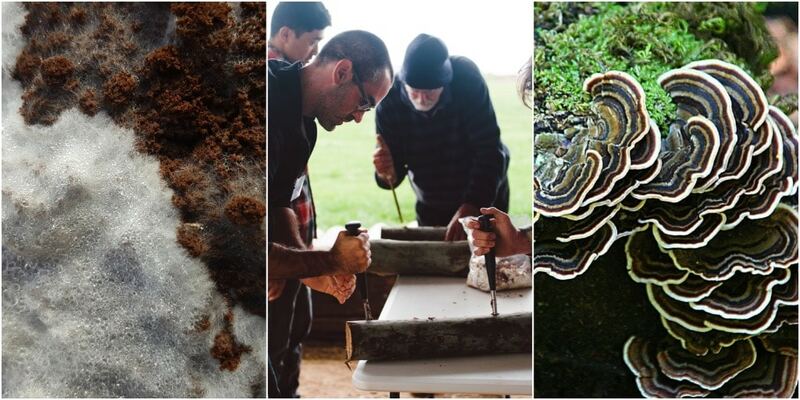 You will leave this course full of new ideas and skills for increasing resiliency by effectively integrating fungi into any home, garden, or landscape design. 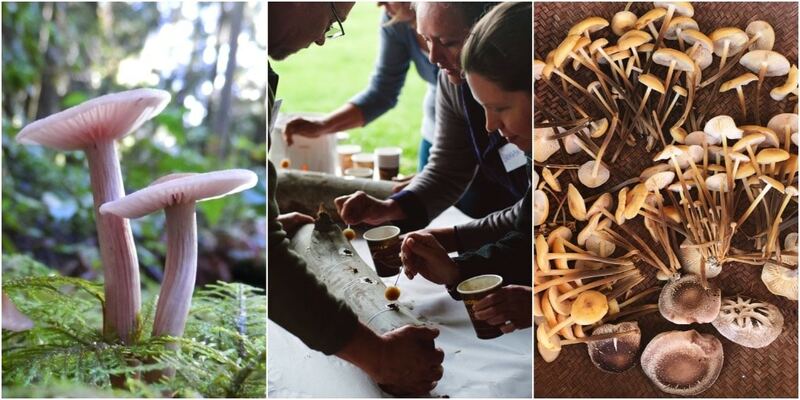 This course is for permaculture designers and practitioners who want a hands-on understanding of fungi and how it can be integrated into their backyard, farm scale and community designs and projects. 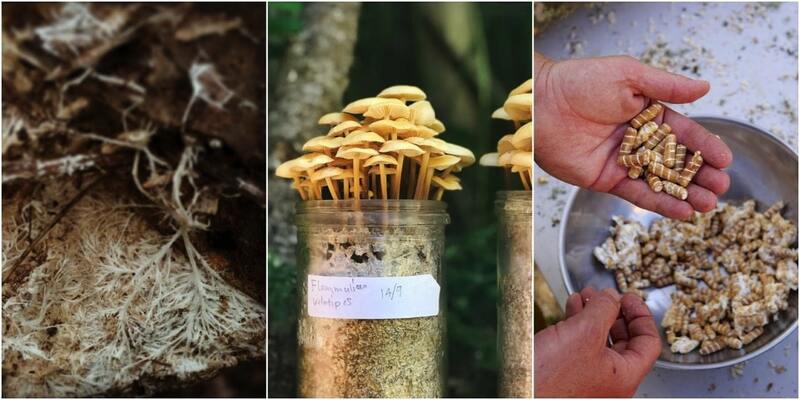 This course is also for mushroom growers, tinkerers, foragers and fanciers who want to expand their knowledge of on-the-ground applications for the wide world of fungi, with Peter McCoy – author of Radical Mycology. Is this kinda the same as your Gourmet Mushroom Cultivation course? No, this course is one-off! 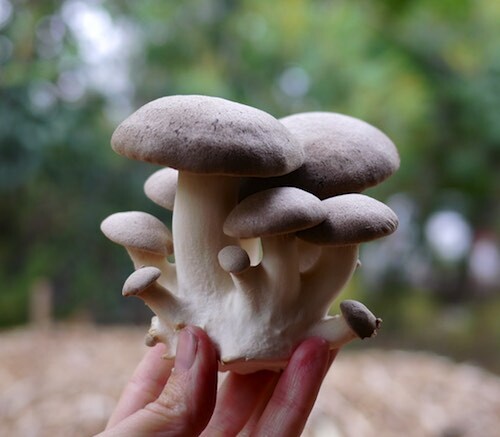 Our Gourmet Mushroom Cultivation courses are entirely cultivation focussed, and very detailed in that particular aspect. 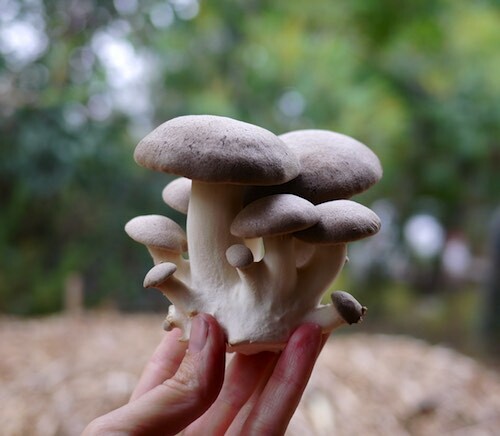 This course covers much more design for integrating non-commercial scale mushroom growing into homesteads, small farms, community gardens and mycoremediation projects – using fungi to de-toxify soil and landscapes. This course will also delve into medicinal mushrooms and how to extract their properties for the home medicine cabinet. We’ll also be working outside in the gardens of Melliodora, learning how to design and install a range of garden-based mushroom cultures. We’ll send you home with a swag of cultures and fungi-related ingredients to get you started, as well as extensive post-course e-resources. Your course also includes a local harvest vegetarian lunch spread each day – as well as refreshments and hot drinks during the course. Peter’s book Radical Mycology will be available for purchase during the course. Peter McCoy is a self-taught mycologist with 16 years of accumulated study and experience. 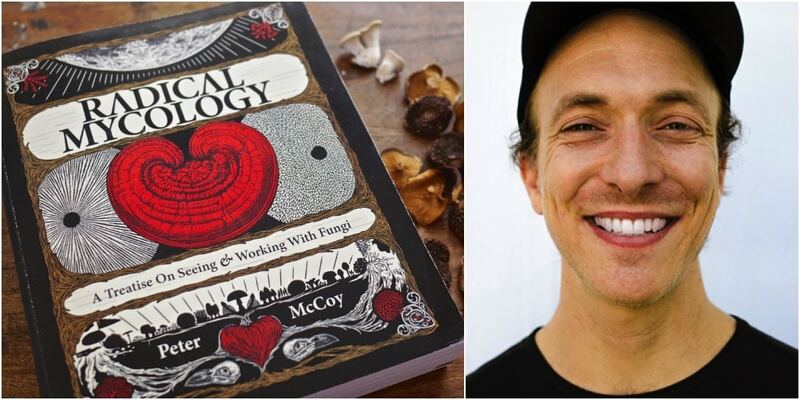 Author of the acclaimed book and network Radical Mycology, Peter is a founder of Mycologos, a grassroots organization and movement that teaches the many ways to work with fungi for personal, societal, and ecological resilience. Peter is the lead cultivation expert for the Amazon Mycorenewal Project and the mycology advisor to Open Source Ecology and Permaculture Magazine North America. Apart from his work with fungi, he is also a community organizer, artist, musician, lecturer, and teacher. From his mushroom homestead in Portland, OR, Peter’s daily practice centres on cultivating, researching, and foraging for new intersections between healthy human and fungal relations. This course will be held at Milkwood’s home base in Hepburn, VIC. For the outdoor sessions, we’ll be working in the gardens and surrounds of Melliodora, the iconic permaculture homestead founded by David Holmgren and Su Dennett.